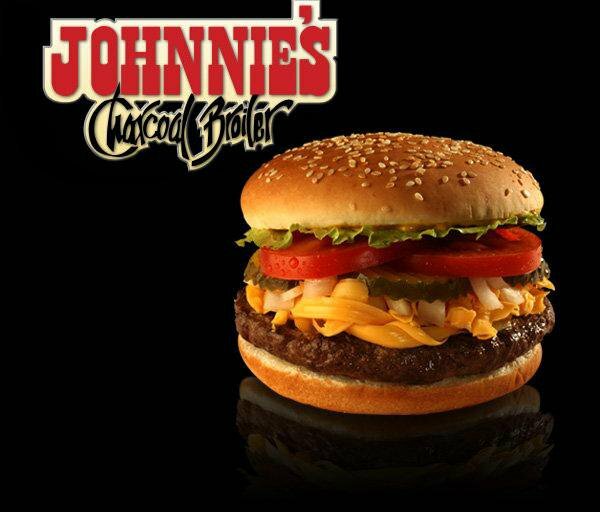 An Oklahoma City institution since 1971, Johnnie’s Express is famous for their fresh ground beef cooked over real charcoal. 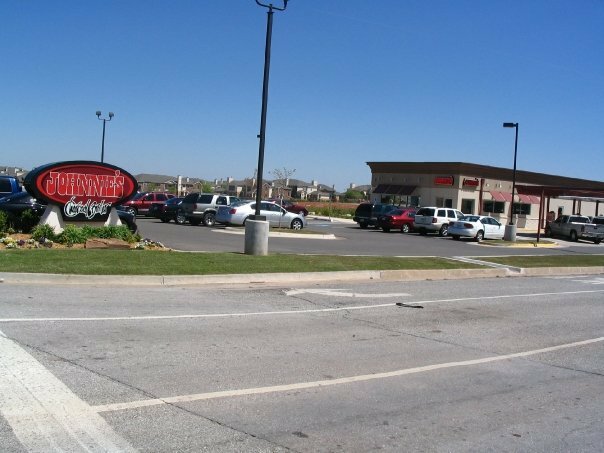 Stop by seven days a week for lunch or dinner and sample the delicious fare that has made them an Oklahoma staple for over four decades. One of the most popular choices is the cheese Theta burger with Johnnie's special sauce, the chili cheeseburger and the Caesar burger. 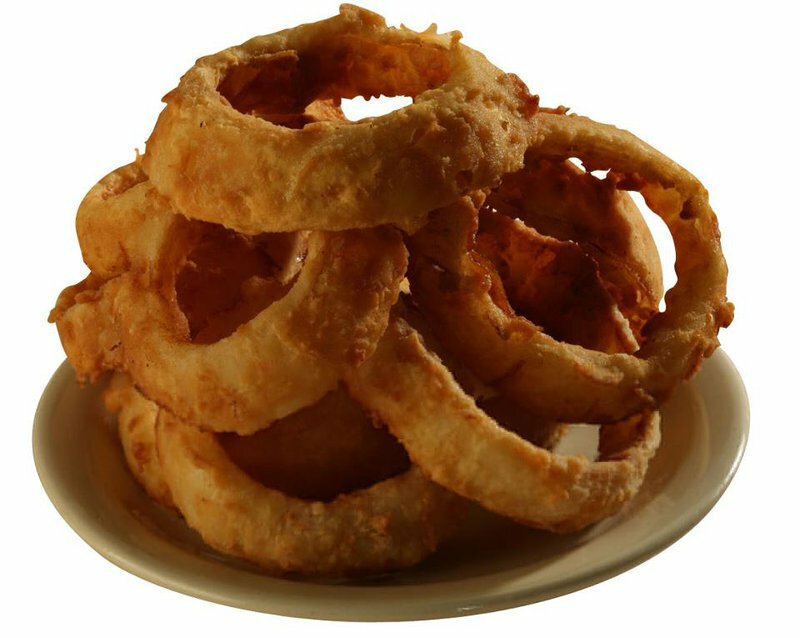 Pair your burger with a side of onion rings, which are hand cut and battered each day. 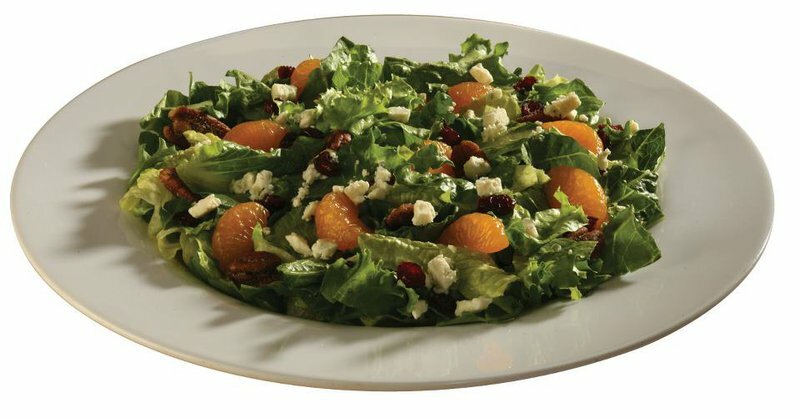 Other menu items at Johnnie's Express include frankfurters, sandwiches, platters, salads, chili, soup and steak. 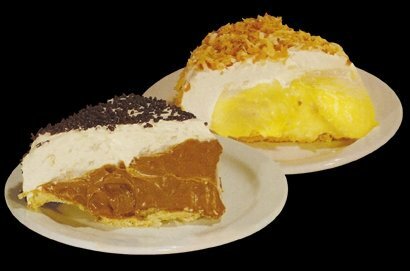 Complete the meal with a slice of homemade pie, blackberry cobbler, apple dumplings or cheesecake.